Even though it has experienced a steady demise over past few decades, asbestos isn't quite dead yet. In fact, the deadly construction-related carcinogen might be making a comeback in the United States, according to a report in The Architect's Newspaper. On June 1st, the EPA authorized a new rule called SNUR which allows products containing asbestos to be made on a case-by-case besis. The agency laid out its framework in May for evalulating risks contained in top-priority substances and it said that it's no longer evaluating the impact of substances in the air, ground or water in its assessements. 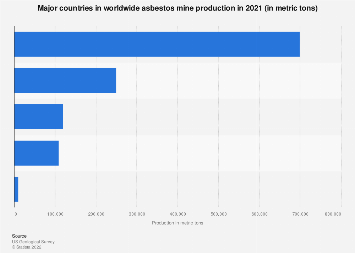 Most developed countries have banned asbestos completely but the U.S. is still one of the few places where it's use has been curtailed, though without a complete ban. 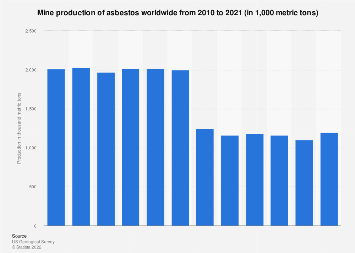 Efforts to ban it led to the 1973 Clean Air Act which banned spray-applied asbestos products for fireproofing and insulation while the 1989 Ban and Phase Out Rule hope to eventually completely rule out asbestos products. Environmental activists now claim SNUR will allow chemical companies to manufacture products potentially containing harmful substances like asbestos without external oversight. That could be bad news for thousands of people. As asbestos causes several diseases, estimations of its death toll vary widely. For example, research from the Asbestos Disease Awareness Organization claims it causes 39,285 U.S. deaths a year. The EWG Action Fund has a lower annual estimation at between 12,000 and 15,000 deaths. Their research also mapped the toxin at state-level on website Asbestos Nation. Between 1999 and 2013, it is claimed that asbestos caused between 127,579 and 159,480 deaths. The highest toll was in California where it is estimated that 21,338 people died from asbestos during that time period. 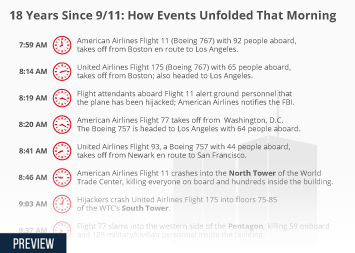 The second and third worst affected states were Florida and Pennsylvania with just over 14,000 deaths each. This chart shows the states with the most asbestos-related deaths from 1999 to 2013.